The Zürich OpenAir had 2016 over 60.000 visitors. 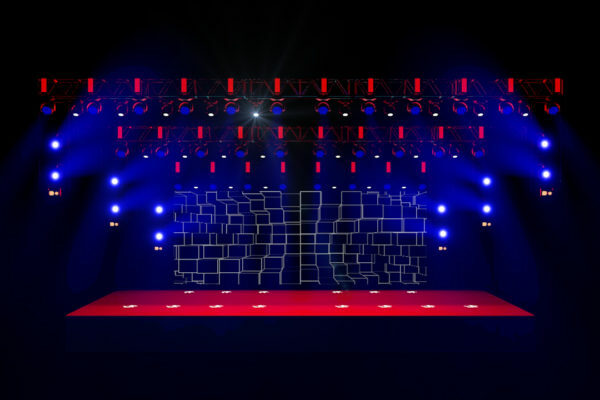 The „Dance Circus“ stage was designed from Leo Hermann from Lumenlabor. 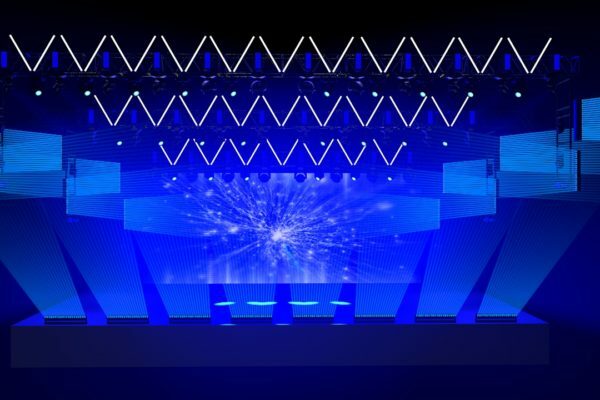 The design idea based on a light tunnel and hold over 220 light fixtures . 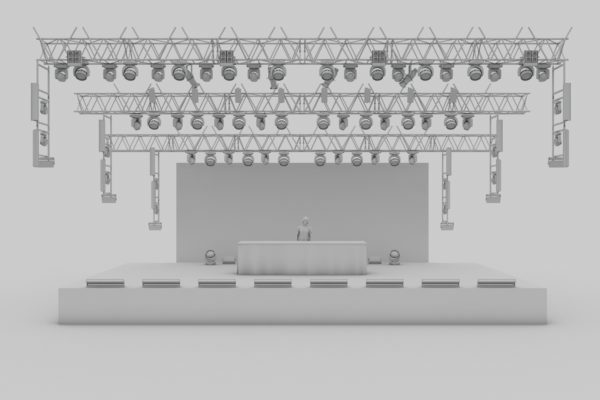 Lumenlabor use for the first idea to the final renderings the Stage Plugin . 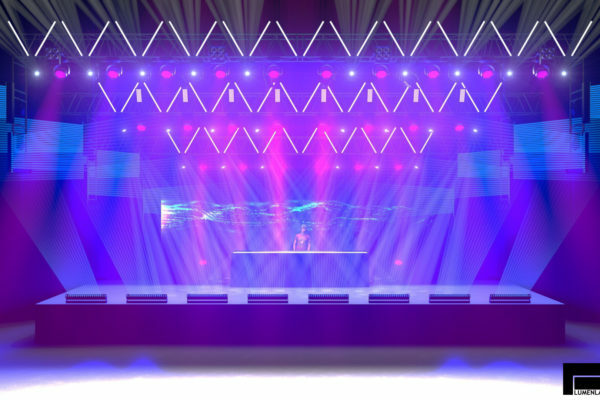 Lumenlabor export the Stage Design from Cinema 4D to Vectorworks and the fixtures into the GrandMa Console. 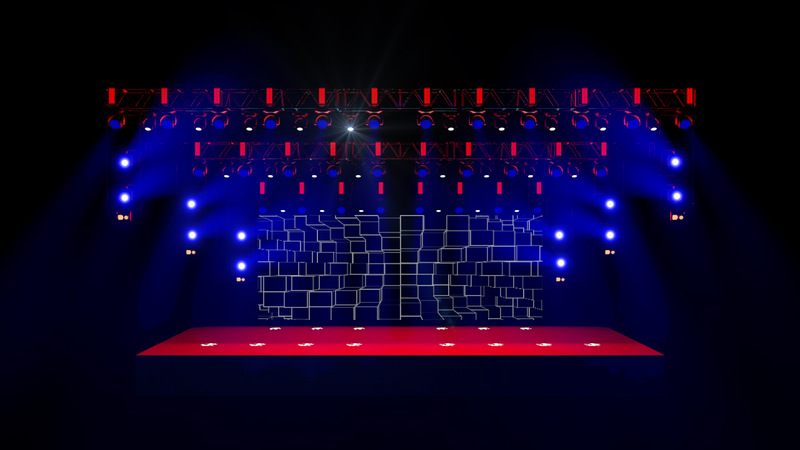 Lumenlabor build own stage resources like the backdrop generator or Layher elements and share them in the stage online storage.